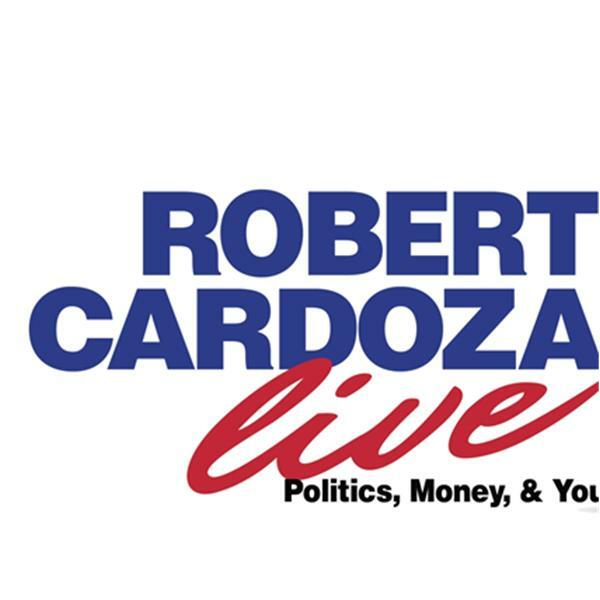 Today on Robert Cardoza Live we are talking Politics, Money and You. My Expert Contributor, Suzette Mehler continues her series "The Setup My Cell Tech Corner" and her guest today is Marcus Mavakala. He will be discussing the proliferation of cell phones in the Congo and the affect on all of Africa. My Special Guest Stephen Gregg continues his series "The Sales Coaching Pro" talking about Internet Marketing. I will present the News, Current Events, The IRS Loses, Inside The IRs, Harvard Business Tips and Lifestyle Tips. I will close the show answering your emails.